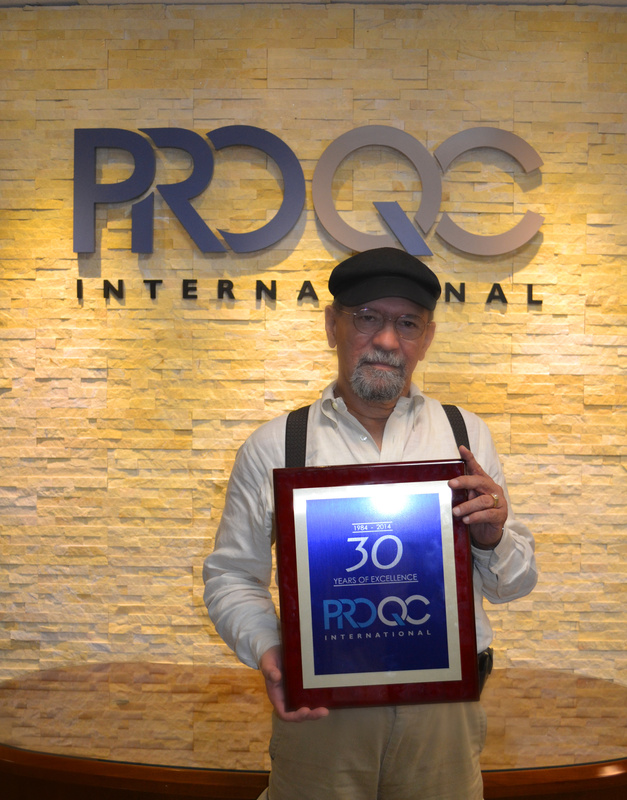 In 1984, Mr. Ed Sanchez started an organization that set out to reduce quality risks and cost. His vision was to “not be the biggest, but the best,” and we have certainly lived up to those expectations over the last 30 years! Pro QC was started and is still headquartered in Taipei, Taiwan. In recognition of 30 years of success and the importance of our team and partners in that regard, we are distributing a special anniversary plaque to each of our offices. We will be sharing some of the photos of our team as we make our way around the world. I interviewed Mr. Sanchez when I was in China a few years ago. I’ve never left a meeting with Ed where I wasn’t motivated and ready to go make a difference in the industry. His support, and our team, make Pro QC what it is today. ASQ’s Quality Progress July issue discusses the “Blog Bloom” and incorporates feedback from a few of the Influential Voices in the industry. I’m delighted to say that I’ve been an Influential Voice from the start. It’s been a truly rewarding experience, and I’m excited to be included in this issue. In the QP article, I discuss my role as an ASQ Influential Voice blogger and incorporate the PDCA cycle where managing your online presence is concerned. I’ll actually be discussing this topic in more detail through upcoming webinars and workshops scheduled through HCC’s Institute for Corporate & Continuing Education. A previous Quality Q & A newsletter article featured tips for audit preparation. In the reprinted content below, Pro QC’s Supplier Development Manager discusses how each party can expedite the process. Preparation for a factory audit can be broken down by responsibilities of the client, supplier (factory) and third party (Pro QC). Communication and documentation are key actions that increase the likelihood objectives are met. Inform the supplier to let them know an audit will be scheduled and provide additional contact details as available. Consider the length of time requested by the supplier, in addition to any initial hesitations noted. Evaluate the expectations of the audit and relevant necessary components that should be incorporated into an on-site checklist or other evaluation tool. It is not considered appropriate to surprise a supplier with a visit to perform an audit. Inform related internal people about the scope, agenda and contents of the upcoming audit. Complete and submit the Supplier Profile and Booking form that will be supplied to you by the Pro QC Project Coordinator. We work with the client to understand their expectations and the product and specific standard(s) involved. 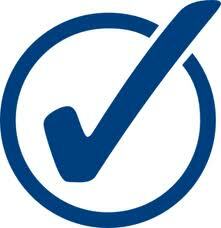 We select a suitable audit checklist or develop a customized one if necessary. We select the auditor best suited to the requirements noted and provide him/her with necessary training and recommendations to follow. We provide an audit notification letter along with an agenda of the audit, the booking form fro scheduling and the Supplier Profile form to the supplier to inform them of the audit activities so that they can inform and prepare their internal attendees. Pro QC’s team of technical engineers has developed an Android and iOS application that takes the guesswork out of the accept or reject determination of an on-site quality inspection depending on customizable major and minor AQLs (Acceptable Quality Limits). 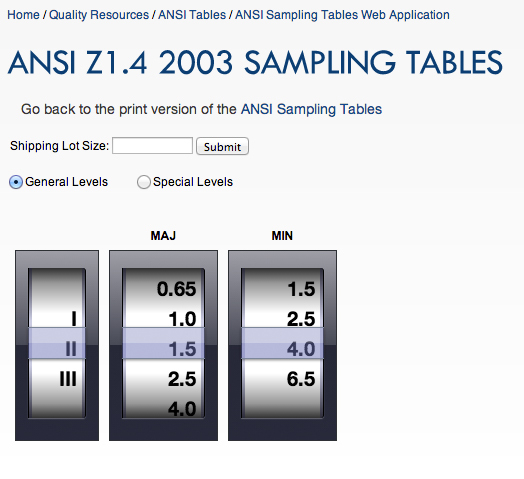 This application has been incredibly useful for our team on-site, in addition to many of our clients. For convenience, we also have a web-based application. More on defect classifications here. 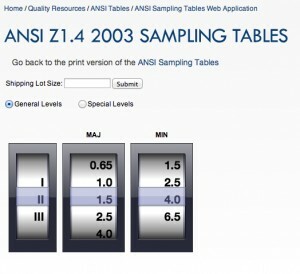 To learn more about ANSI Z1.4 2003 sampling, a previous article discusses the topic in more detail.